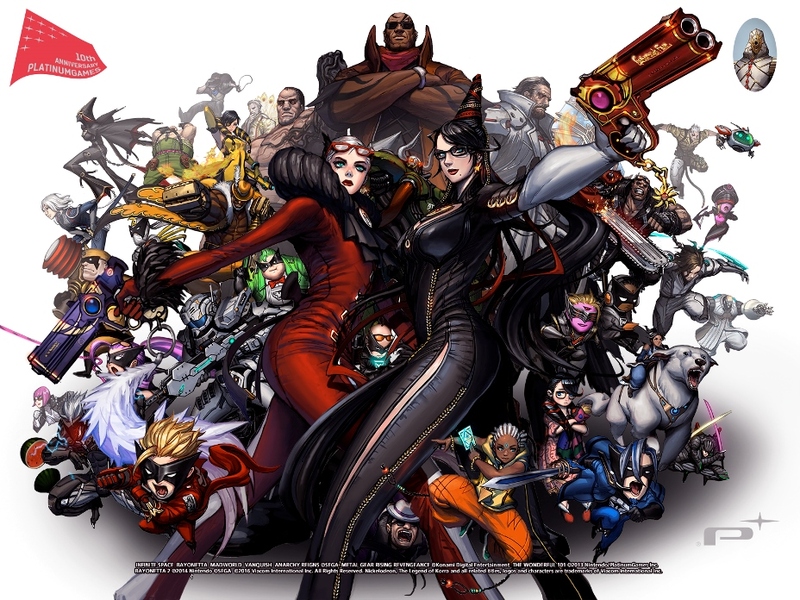 PlatinumGames is celebrating its 10th anniversary. In honor of the occasion, CEO Tatsuya Minami published a message on the studio’s website. Special wallpaper has also been made, which is pictured above.